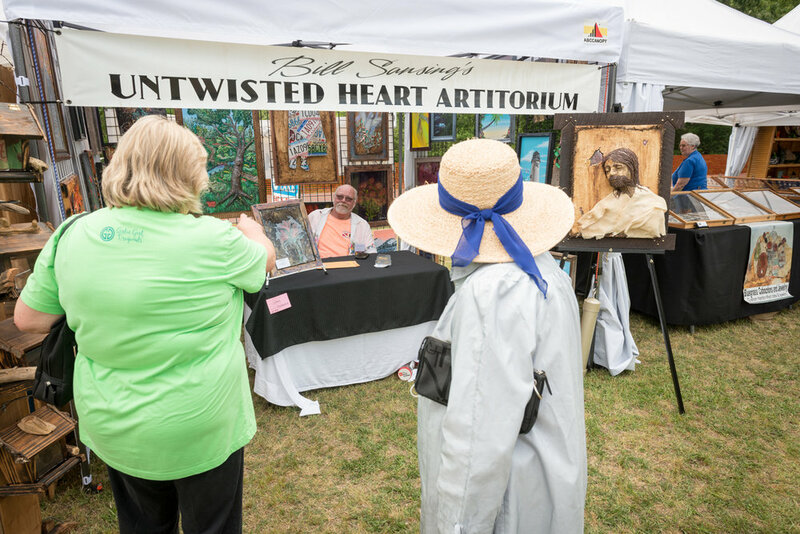 In it's 56th year, Art on the Lake draws artist of all mediums from around the southeast to the shores of beautiful Lake Guntersville, where, for two days the Guntersville Recreation Center becomes art central. 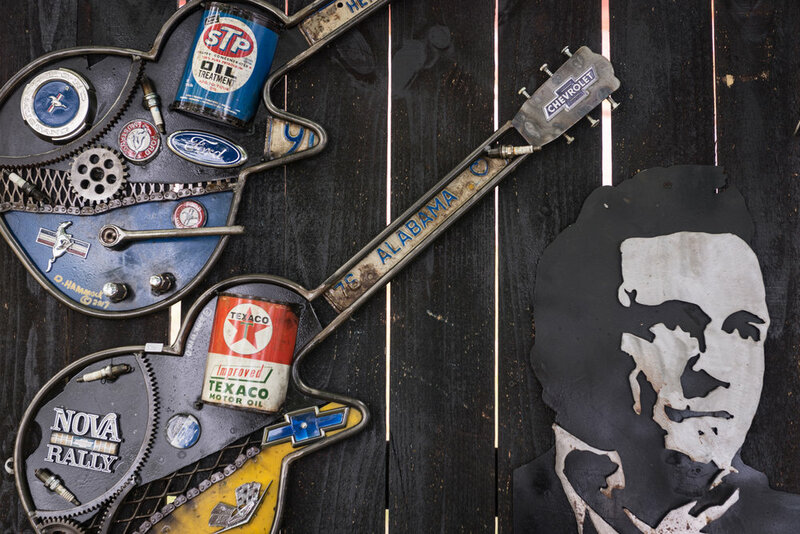 With plenty of food vendors and activities for the kids, it's a great way to spend a culture rich day in Lake City, Alabama. Maybe the best kept secret of the event are the homemade baked good sold as a fundraiser by the hosts of Art on the Lake, the 21st Century Club.